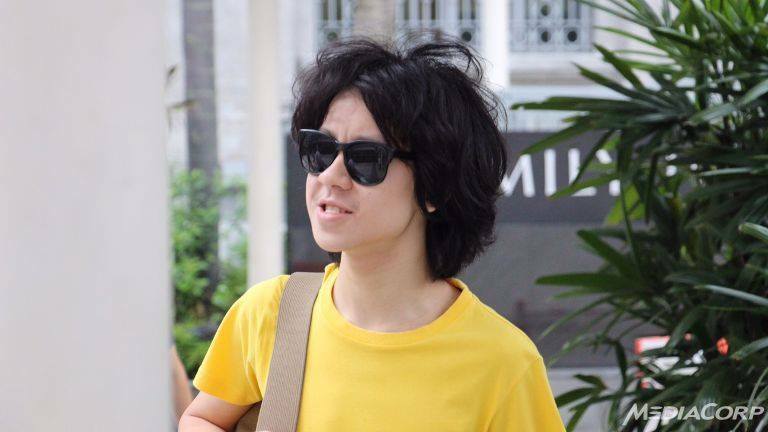 The LKY video that started the whole Amos Yee saga has returned. Yesterday, a Channel NewsAsia report said that prosecutors are demanding that Yee be send to a Reformatory Training Centre after the controversial video reappeared on his YouTube page. The video, which was taken down in March, has been viewed over a million times, and shared more than 9,500 times. 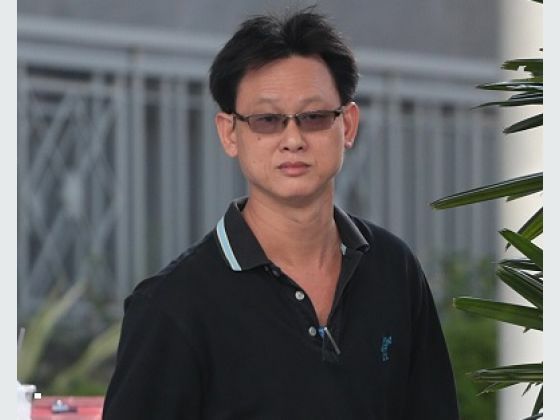 Since then, the Amos Yee saga has taken on a life of its own, involving his ex-bailor Vincent Law, several arrests, as well as a slap in the face by 49-year-old Neo Gim Huah. After rewatching the video with all that has happened, it’s clear to see that the smoke was much larger than the fire. Yes, Yee said some controversial things. Yes, what he did was disrespectful and wrong. But if you told anyone that a 16-year-old talking crap on the Internet would result in over two months (and counting) of drama watched by an entire country, they would think us daft. Part of this is Yee’s own doing, of course. With his provocative blog and Facebook posts, trolling of Singapore’s traditional media, and now the reappearance of this video, it’s hard for anyone to look away. This incident has been like a painful, drawn out car crash — a part, I think, of Yee’s plans. And unlike this video he uploaded, we just can’t seem to stop watching it unfold.